My hippocampus, or associative learning response for senses that were conditioned responses linked to memories are quite strong when it comes to my childhood and family. More specifically, my father. Whenever I smell strong caffeinated coffee I think: Dad, especially, wait for it…Folgers. “The best part of waking up, is Folgers in your cup.” Gotta love a good jingle every now and then, right?! There are other conditioned responses that also come to mind when I hear specific poetry, read works of literature, or listen to music. My father was my first dance partner. I think he was over joyed when I really began to dig the 1950’s tunes from the days of his teenage years. 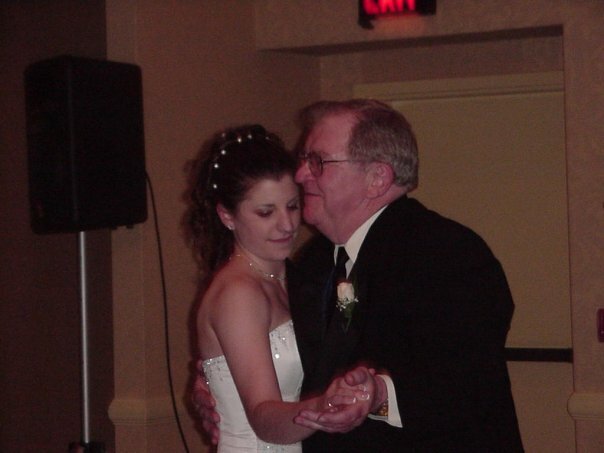 He taught me how to jitterbug on the thick rug in our family room. Jamming out to the cassette tape I got for my birthday. His creaky 50 year old knees moving and-a-grooving to the sounds of the harmonized voices. My competitive streak comes from my father’s side of the family. You don’t want to play a board game with me…or maybe you do?! My nephew and I had a raucous last two summers of playing Monopoly games that went on for DAYS. I was a terrible Auntie influence whenever I lost. I’d demand a re-match! When he learned about hotels in Monopoly land, it was all over…but I digress. Thanks for that dad! Dad taught me how to play, “Old Maid,” “Go fish,” solitaire, “Shoots and Ladders,” and chess. He purchased this beautiful chess set in Malaysia on his all star paid tour of South East Asia, as he likes to refer to it, or better known as, the Vietnam War. 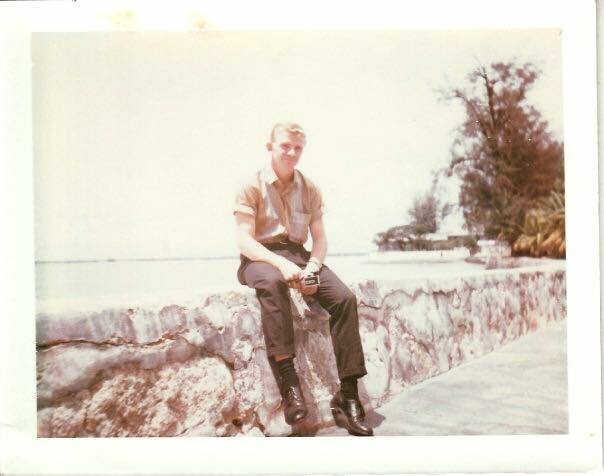 Not most people my age have a parent that served in this war, but mine did. This chess set always made me wonder about where it was created, what my father saw, and experienced beyond the short lived stories he would share with us as kids. This chess game set the stage for years of Thanksgiving post-dinner time fun, Winter break hours spent at the dining room table, and summer hours ticking by. I learned what each piece represented, was valued as, and the basics of chess strategy. We later became quite obsessed when watching, “Searching for Bobby Fischer,” taking the interest in chess and bond between us just a little bit further. How many of you save pocket change? Anyone collect coins? This peeked my eleven year old interest in many ways. I used that giant magnifying glass and helped search through every coin we had. I learned about history, and numismatics. However, more importantly I learned about my family’s history and the connection between what collecting and being a researcher meant to my dad and grandfather. The list of hobbies that my dad helped support goes on and on. He built my sister and I a clubhouse, with his own hands. 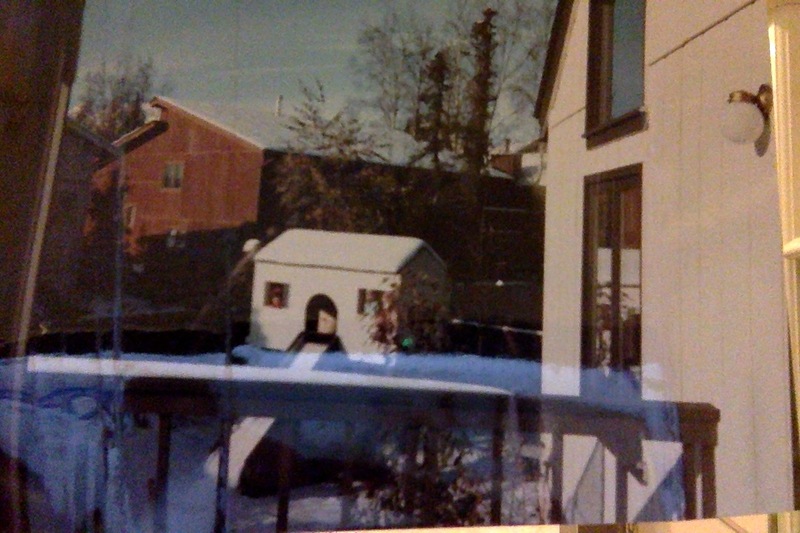 We had two sandboxes, a ladder going up the backside and a slide going down the front, it was built upon 4 stilts and looked like a giant cache. For my fellow Alaskans, we know that a cache is a small house built on stilts, that was used for drying salmon. 🙂 When the slide began to chip away he took that down and built a miniature staircase and two accompanying swing sets. When I decided that miniatures was my thing at age twelve he helped me put electricity into my doll house, running tape wire along the walls of all three levels and showing me the basics of conductors and insulators. When we finally got that dang thing to light up the dining room chandelier we jumped around that room and high fived each other. 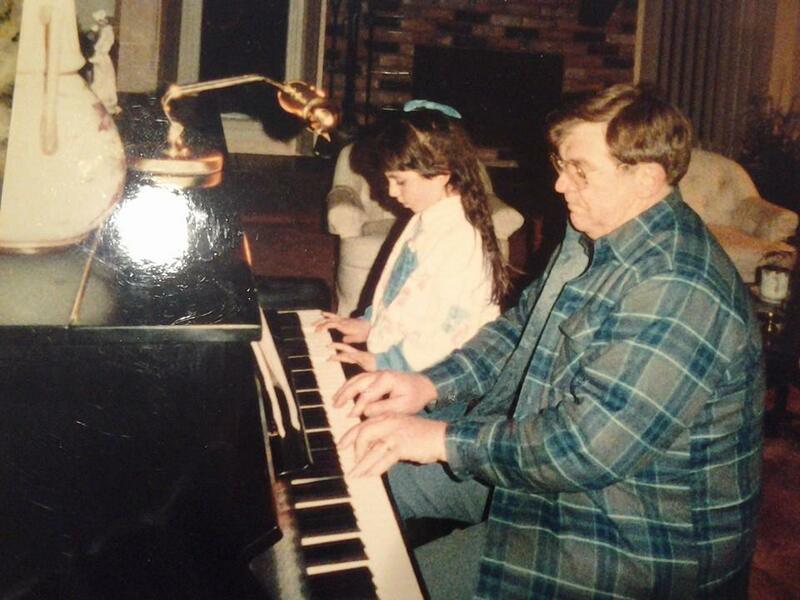 I can’t forget the hours of driving to and from piano lessons, recitals, the few competitions I participated in, or the endless voice lessons he drove me to. We have shared, cried, and loved music together. You and Debbie were my first duet partners. I know that we could still play a mean rendition of, “Heart and Soul.” Although my favorite thing to hear you play and sing is, “Stranger in Paradise.” Thank you for introducing me to Edith Piaf and Johnny Cash, among just a few of the great legends you’ve loved and passed along. Half of life is showing up kid, so show up. You gotta learn how to fight your own battles at some point. Rachel Ann, this is a really beautiful post. Your dad sounds like a wonderful person, and I know he is very proud of you. I gave a “shout out” for your blog, in the hope to bring others over your way! Thanks so much! 🙂 I appreciate your comments and reading! Smiles!